When you’re trying a new oil, start slowly. 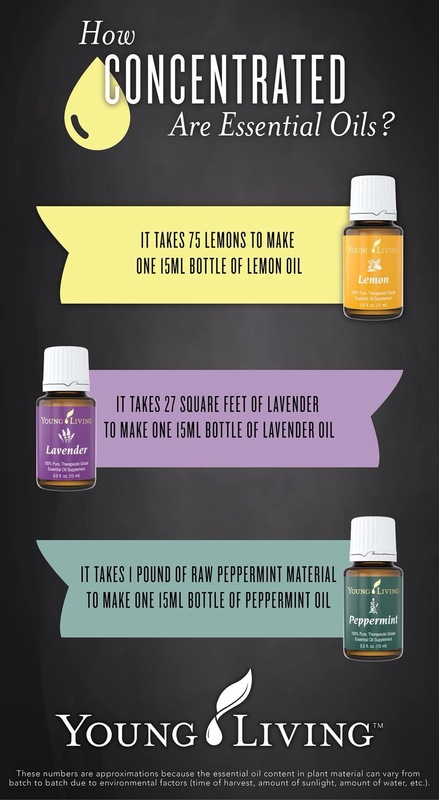 Use a small amount, dilute with a carrier oil, or have some carrier oil on hand. Some people find that citrus oils make their skin more sensitive to UV rays. A good rule of thumb is to avoid applying citrus oils to areas of skin that will be exposed to the sun. Some essential oils are “hot” oils, meaning they can feel hot when applied to the skin, especially for children and those with sensitive skin. Peppermint and Thieves are among the hot oils. If you apply a hot oil and feel an uncomfortable sensation, always dilute with a carrier oil, never with water! NEVER put oils directly into ears or eyes! If you accidentally get essential oil in your eye, flush with a carrier oil, never with water! Oil and water doesn’t mix, so if you try to flush an eye (or dilute the skin) with water, it will drive the essential oil deeper. Citrus oils should always be used in glass containers (or stainless steel) as they can break down plastic and styrofoam. 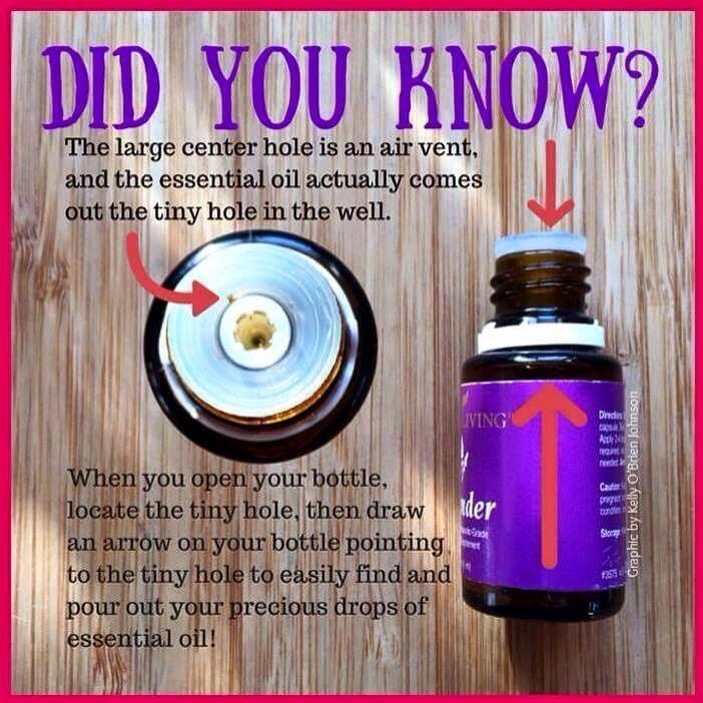 Neat: when an essential oil is applied by itself (without a carrier oil). Diluted: when an essential oil is mixed with a carrier oil. Essential oils should only be diluted with a carrier oil. NEVER dilute with water. Carrier Oil: Carrier oils are naturally derived from vegetarian sources and have a neutral smell. They aren’t volatile like essential oils, which makes them an excellent medium for dilution and application. Examples of carrier oils include coconut oil, extra virgin olive oil, grapeseed oil, sweet almond oil, jojoba oil, avocado oil, or Young Living’s V-6 oil. (Things like butter, petroleum jelly, and baby oil should not be used as a carrier oil with essential oils). When you dilute an essential oil with a carrier oil, you can also control its concentration before applying. Like other substances that are high in fat, carrier oils have a limited shelf life, meaning that eventually they can go bad. Store your oils away from sunlight, preferably in an amber-colored bottle (like the Young Living bottles they come in). Citrus oils should always be used in glass or stainless steel (never in plastic or styrofoam). A 5ml bottle has 85-100 drops of oil. A 15ml bottle has 250-300 drops of oil. After you become a member, I can recommend Apps and books to guide you on your oily journey and you can join our Facebook group to discuss oily ideas! One of my favorite ways to use oils is in a roller-top bottle. With your Premium Starter Kit, you’ll receive 1 AromaGuide roller fitment (aka roller ball) from Young Living. It will fit onto any Young Living oil bottle that says “Sb” on the bottom. 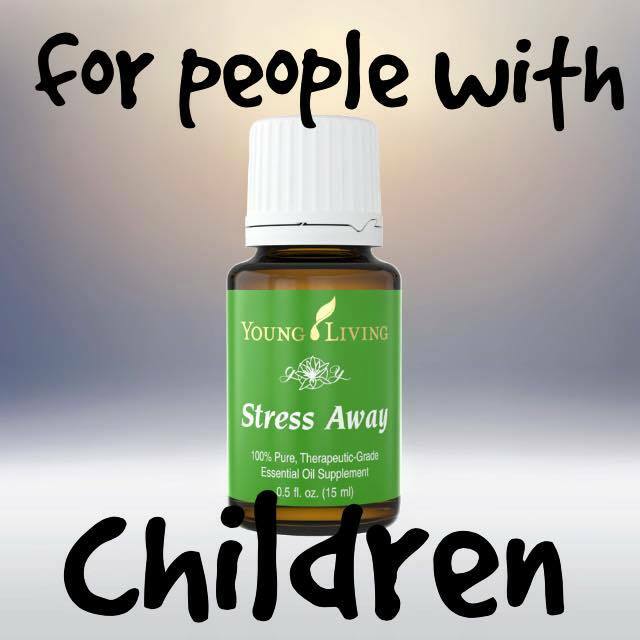 For starters, I suggest you add the roller ball to your Stress Away bottle. It’s one of my favorites! If you have kids, or a job, give yourself a swipe on the wrists or forehead first thing in the morning (being mindful of sun sensitivity), and reapply throughout the day.